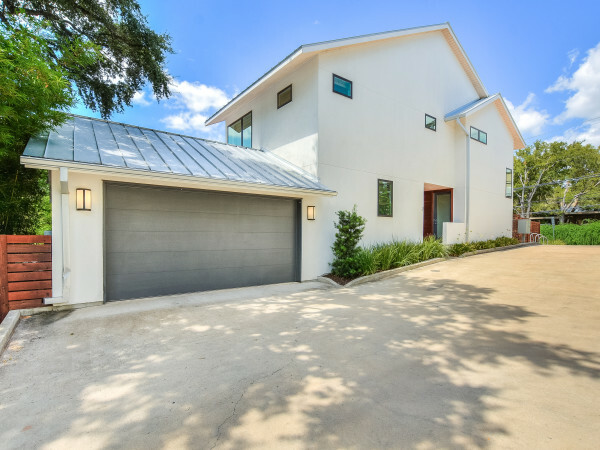 Austin is the most expensive market in the state, and Central Texas home sales are hot, hot, hot. According to the Austin Board of Realtor's August 2017 report, we just experienced the best summer selling season Central Texas has ever seen. Rising prices and a surge in sales made May through August 2017 the "highest-grossing summer selling season across Central Texas real estate in the region’s history." 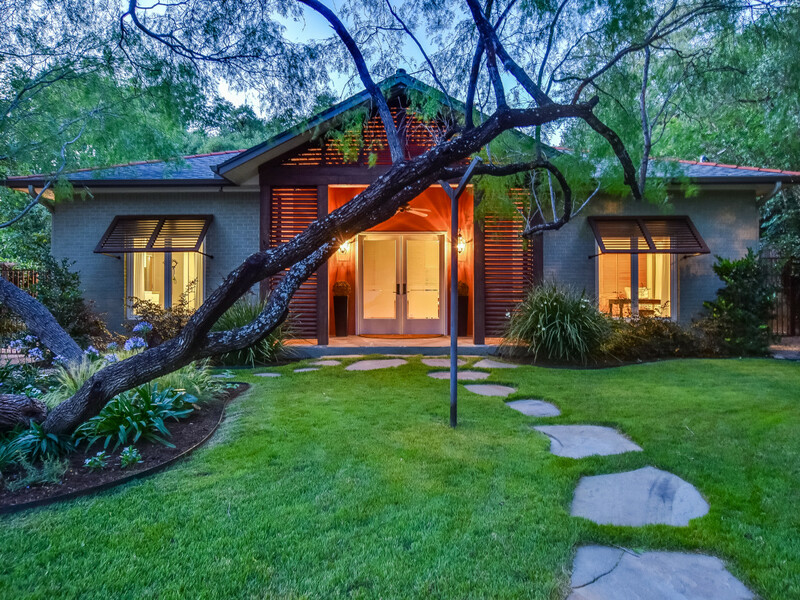 "The Central Texas housing market just experienced the strongest summer selling season on record," says Brandie Guthrie, ABoR president, in a release. 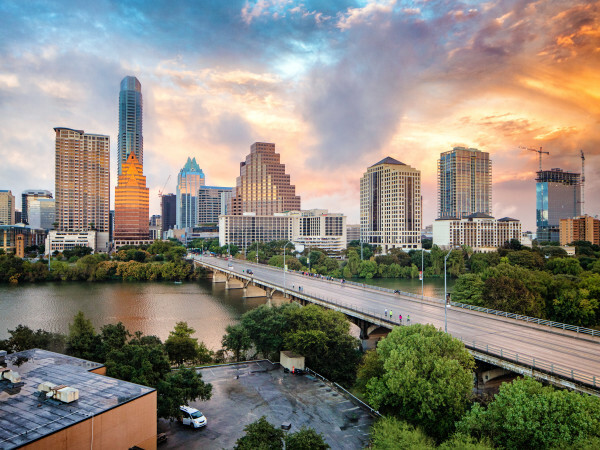 "The Austin-Round Rock MSA saw record-breaking growth, during which median price topped $300,000 and home sales volume topped $1 billion four consecutive months in a row." "While we’re currently seeing positive upticks in housing inventory across our region, housing prices will continue to rise with demand," Guthrie says. "As Central Texas Realtors, it’s our commitment to advocate for affordable housing options, particularly within entry-level homebuyers."